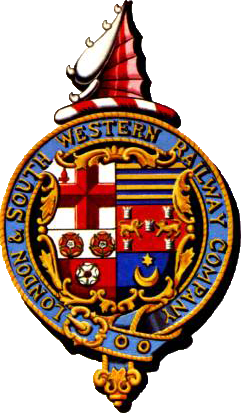 The South Western Circle, formed in 1962, is a society for railway historians and enthusiasts interested in the London & South Western Railway (LSWR). The Circle has a membership of over 500, and aims to assist and encourage members to enhance their knowledge of the LSWR and its successors with research and quarterly publication of the Circle's magazine 'The South Western Circular'. 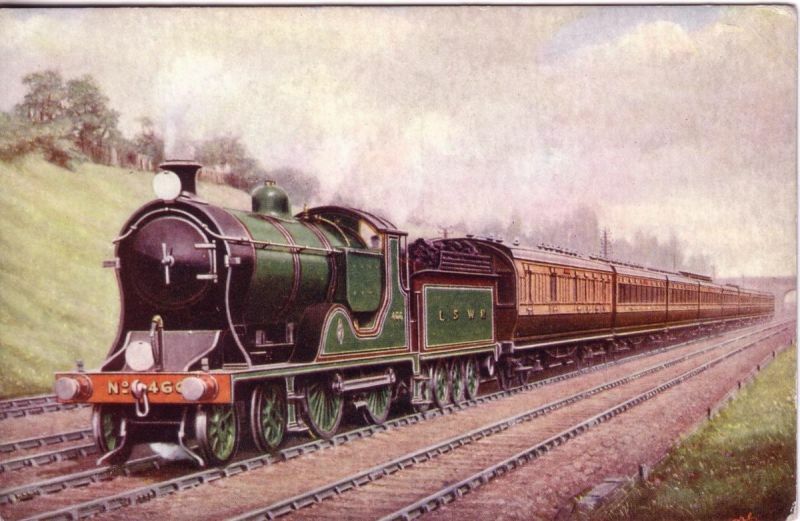 Members also receive a quarterly ‘Circle News’ and when published any of the Circle’s Monographs, which contain comprehensive information about a particular LSWR topic that is too extensive for inclusion in the ‘South Western Circular’. The Circle holds five meetings a year in locations across the LSWR area; such as at West Byfleet, Basingstoke, Salisbury and Exeter. At these meetings members are entertained with presentations and guest speakers along with discussions on matters of LSWR interest, also our book sales service is present. Further details can be found on the ‘Meetings’ page. Membership benefits include access to the Circle’s sales service for the latest books and publications at a discounted rate, a comprehensive archive of drawings, photographic collections and line portfolios; further information can be found under the Services menu above. These services and the available archive information is invaluable to the railway historian and railway modeller alike.